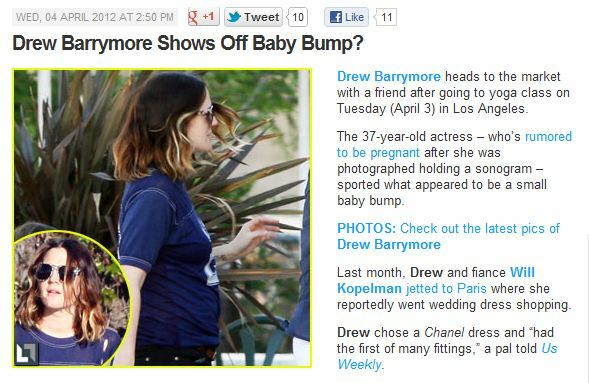 Women don’t show off their baby bumps on purpose. At some point, the baby bumps do all the work. Stop the presses: Just Jared shows off uncanny ability to sniff out non-stories!